Infrared heaters are extremely popular these days because they are easy to use and highly efficient. They are portable so you can take them in different rooms to create an inviting atmosphere. Even when you have a central heating system in your home, you may still consider buying an infrared heater to manage cold spots. Considering these benefits, you may already be asking, “What is the best infrared heater to buy?” Let’s find out more about it. The use of Dual Heating systems means it heats up your room faster. 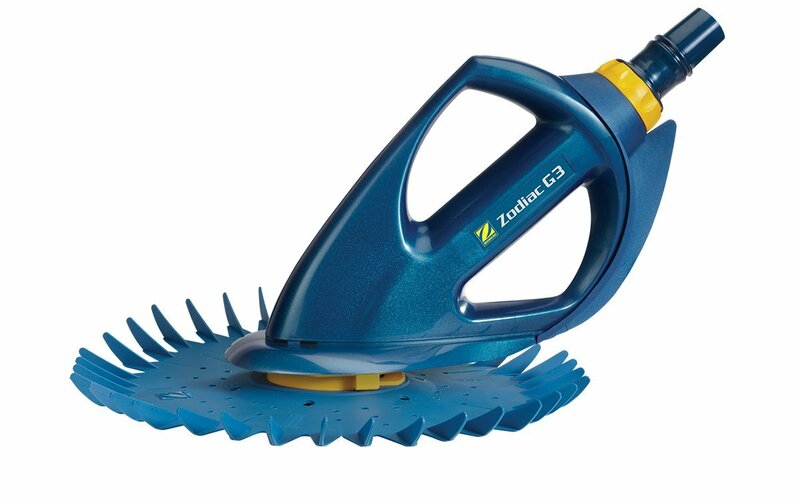 It comes equipped with a low noise blower for a smooth operation. 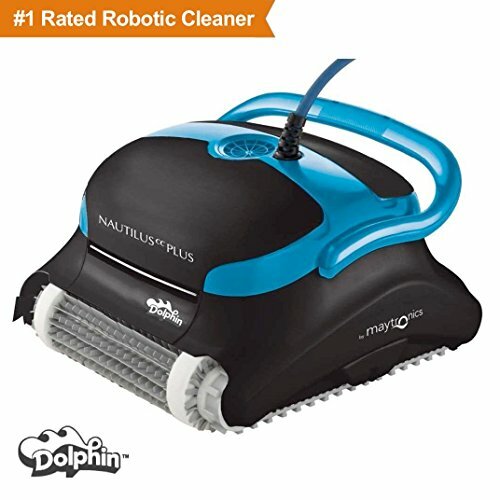 It is designed to perform flawlessly up to 80,000 hours. It gets a little too hot and may not be pet safe. 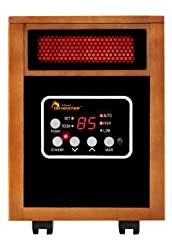 The Dr. Infrared Heater is a popular option to heat up a medium-sized room. It features dual heating systems, which is why you’re less likely to experience problems while heating up your room. It works automatically, and thanks to its auto shut-off timer, it will work quite efficiently and economically too. 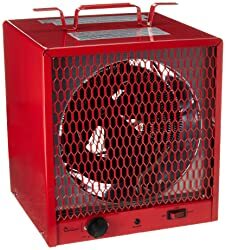 The presence of a low noise blower is another reason why you may want to put your money on this heater. The noise level usually stays around 39dB, which is reasonably quiet for a heater in this price range. 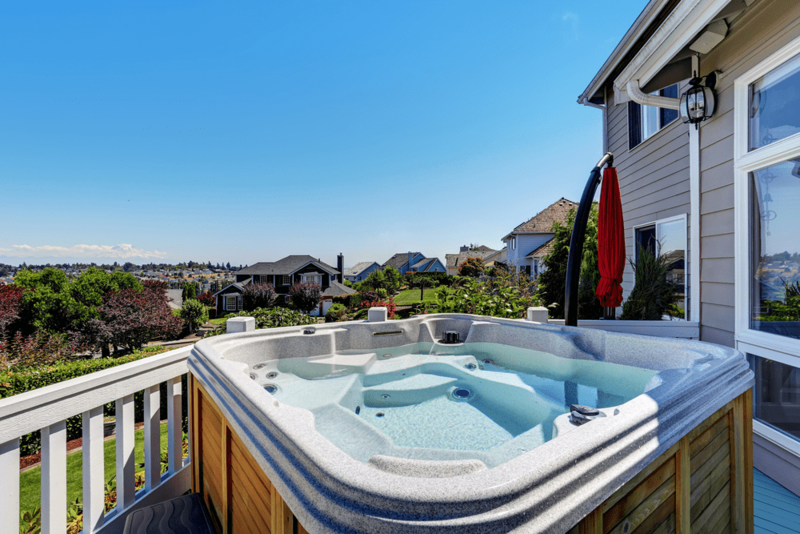 It comes with an electronic thermostat, which operates within the range of 50 and 86 degrees. 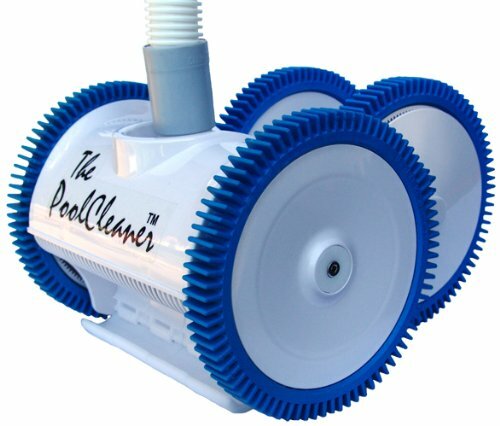 The presence of caster wheels is a nice feature as it adds to the portability. The only issue you may experience is that it gets very hot while working, so you may have to maintain a safe distance. The HS-1000-WX uses up to 1000 W of power, but it is capable of heating up a medium-sized room. With 3100 BTUs, it can keep your 500 sq.ft room quite warm. The presence of a built-in thermostat means you can automate things and heat up your room safely. Another good thing is that the unit features a wall mount design, so it works well even when you have limited space available. It takes no more than 2 square feet of space on your wall and functions well after you’ve plugged it into your regular 110v outlet. This ETL certified heater uses HMS dual wall technology to work efficiently. The only issue is that some users think it could have been a bit quieter. 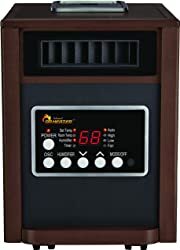 You can trust the Unique Heat infrared heater to enjoy safe, burn resistant warmth without having to invest money in traditional space heaters. Not only is it burn resistant, but it also features overheat protection for added safety. It is also better than your traditional heater because it uses an Ultraviolet Light to eliminate germ from the air. You will be able to breathe easy with the heater working in the room. It is fully programmable so you can decide on how many hours you want it to work before going back to sleep. 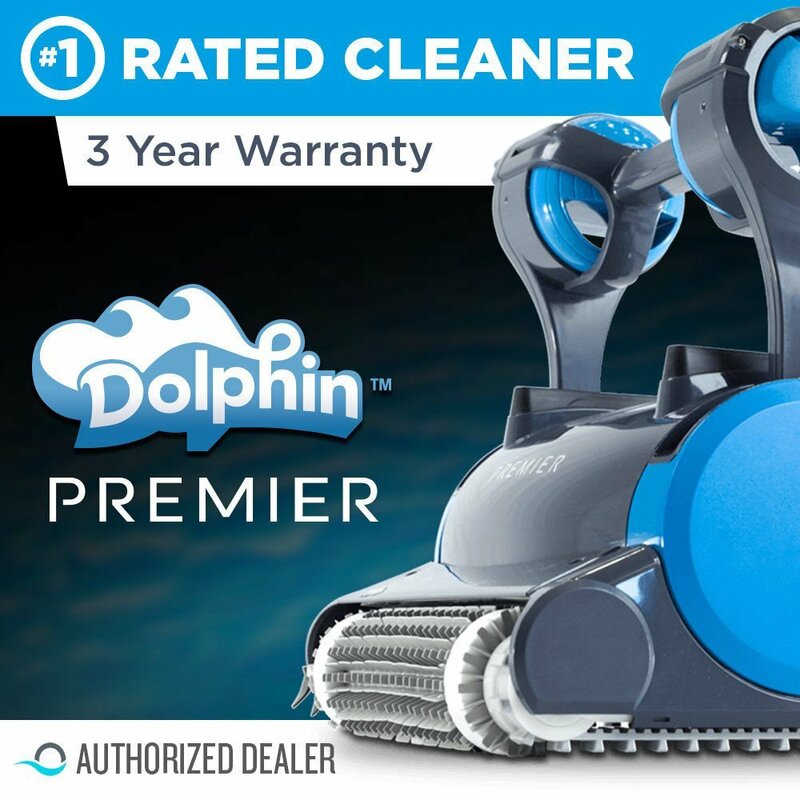 The presence of a lifetime air filter means you don’t have to waste money on buying a new one, as you can clean it without using a special tool. The only issue is that the price of this heater is a bit on the higher side. You can consider putting your money on this heater if you have a large space to heat up. It works great because of its 1200W of heating power. The good thing is that it is not going to be heavy on your pocket because reflective heaters are intelligent enough to warm objects in your room. It is safe to use the heater because it comes with an auto shut-off feature, which means it turns itself off when overheated or lopsided. It features a compact design and includes a carry handle to make it easier to move it around. While the heater works efficiently, some people have complained about experiencing an odd smell when using it. The DR-988 serves a great way to heat up your rooms with ease. With its 5600W of heating power, it can easily heat up to 600 sq.ft of space in a short time. The temperature range is between 45F and 95F, but you can use its built-in thermostat to make adjustments. This UL certified unit is an extremely good choice to heat up your garage, workshop, basement, and construction site. Keep in mind that it is more of an industrial unit, but you can have it in your home to heat up a large room. You just cannot mount it on the ceiling though and need a 220V plug-in to make it work. The ExtremePowerUS is a highly convenient and efficient fireplace for indoor use. 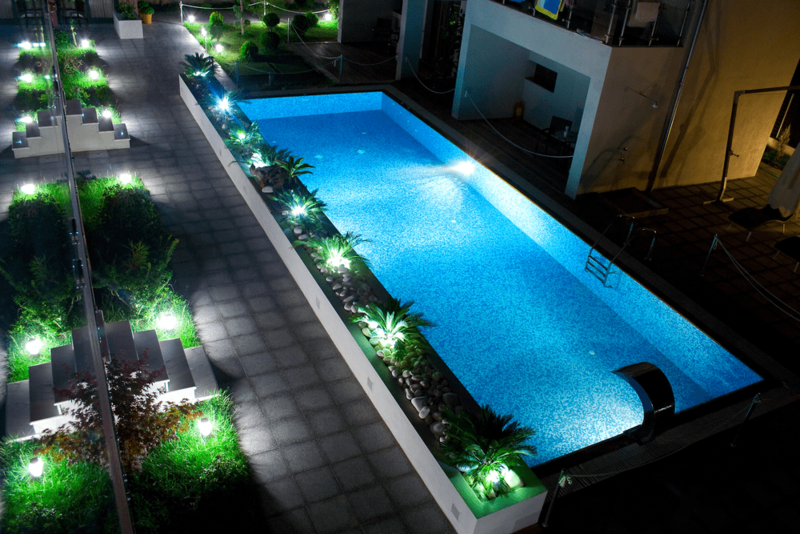 Because of its smokeless effect, you can have it installed anywhere you like. By having it installed, you can create a look of a realistic fireplace in a cost-effective manner. 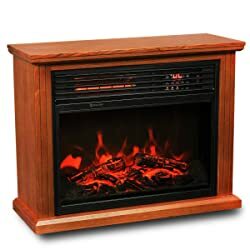 It has a realistic flame effect but forms supplemental heath to keep your room warm and cozy. It is possible to change the temperature as per your needs because it comes with five different temperature settings. Thanks to the use of infrared quartz heating technology, it is usually enough to service an area of up to 1,000 sq/ft. The good thing is that you can keep the heat off and still run the fireplace to create an ambiance. While it works flawlessly, keep in mind that installation may be a bit tricky. If you’re looking for a good bedbug heater, you may certainly give this one a closer look. 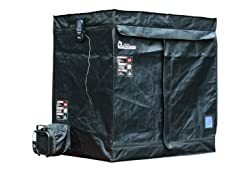 With the ability to generate heat up to 155F within minutes, it can really help get rid of bed bugs quite efficiently. 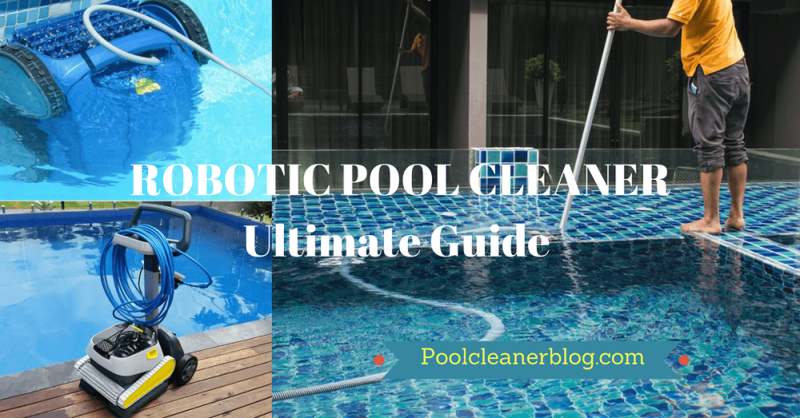 Moreover, it comes with a reasonably large treatment area that makes it more efficient to use. 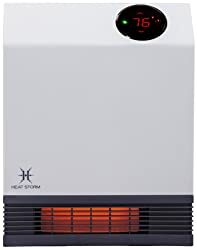 Another good thing is that the heater features 2-tier steel rack system because of which it is possible to provide heat treatment to a number of items. 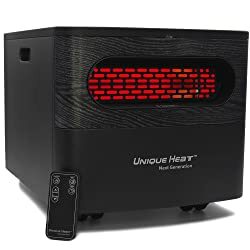 Overall, it is a rugged, portable, and extremely efficient infrared heater, but the only flaw is that it lacks a thermostat, which is why it may become difficult to control it at times. The DR998 from Dr. Infrared Heater is quite suitable for large rooms because of it dual heating systems. Thanks to the presence of a thermostat, it works equally well when used in a small or medium-sized room. A big selling point for the DR998 is that it comes equipped with humidifier. It means that not only can it keep your room warm, but it will also work to improve the overall air quality. Moreover, the oscillation function is a nice addition because it ensures equal warmth distribution through your room. It is possible to use the unit with or without the humidifier. 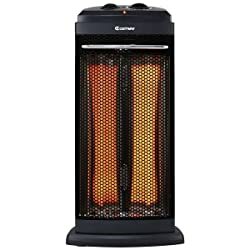 Overall, this 1500W highly portable heater works efficiently and serves you well for long. 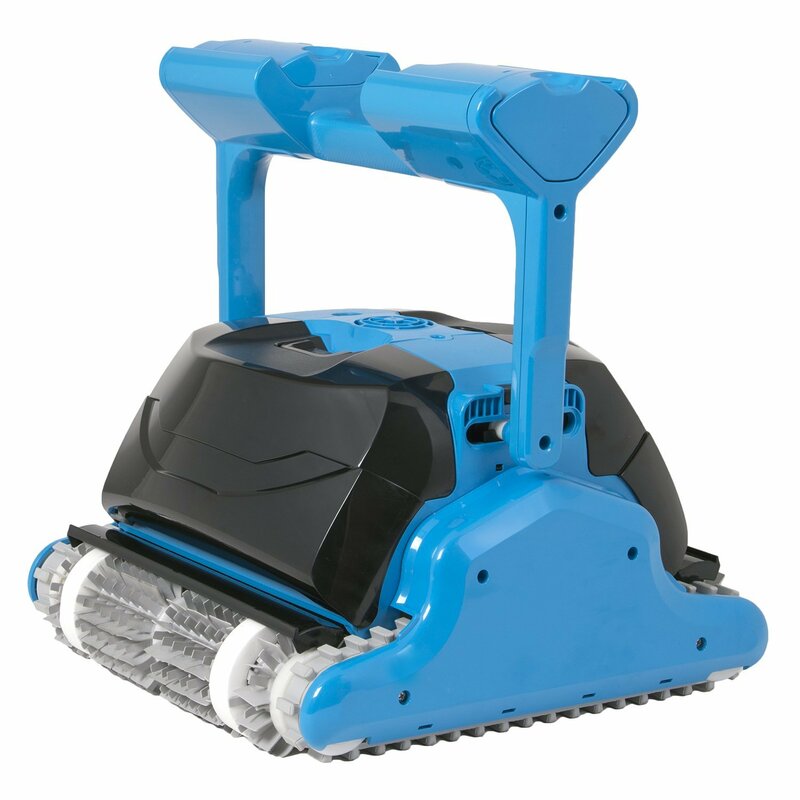 It doesn’t require much maintenance because of its lifetime filter, but it does come with a rather high upfront cost. If you can afford it, you may certainly want to have it. 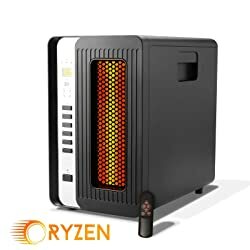 The H-5000 from Ryzen is a reasonably powerful infrared heater with a heating power of 5200BTUs. The presence of its triple heating systems means you won’t have to worry about its heating ability. Even though it heats up well, it is still an energy-efficient unit, as you can run it in an energy-saving mode in which it uses 1-3 less energy. It comes with a timer and thermostat for improved control. The presence of a lifetime washable filter is another added benefit. Overall, it is a high-performing heater that comes with a 3-year warranty. It warms up your space well and is safe to use. The only issue is that because it is a high-end heater, the controls may be a bit complicated for some users. It gets easy once you become used to it though. The heater is one suitable choice for anyone looking for a supplemental heating source. The heater comes with two different heat settings, so you can adjust it as per your unique needs. It works great for your household because it relies on the reflective heating mechanism, which is safe and healthy. You don’t have to worry about dealing with any odor, fumes, or chemicals. Overheat auto-off makes it even safer to use. The weight of the unit is just over 8 pounds, which means you won’t have to face serious issues when moving it around. It also comes equipped with a carrying handle that adds to its portability. Overall, this electric heater is known for delivering impressive performance, and you can expect quiet and quick heat for years. If it falls within your budget, consider buying it! An infrared heater is an instant source of heat. Conventional heaters have to heat the air first and then use it to make you feel warm. Infrared heaters use infrared rays to make you feel warm. Infrared heaters are without a fan, which means that they are going to be a lot quieter as compared to your conventional heaters with fans. Infrared heaters don’t affect the moisture in the air, and that helps prevent respiratory issues. You can also find a heater with a humidifier to promote a healthier atmosphere. One of many reasons to opt for infrared heaters is that they can be extremely portable. Remember that not all brands offer models with portability in mind, so you have to be careful when making a choice. When it comes to portability, you can choose from three types of infrared heaters. Portable heater units come with handles and wheels for conveniently moving from one place to another. They are usually light and are designed for maximum portability. Read More:Portable Saunas – A Way to Enjoy a Spa Experience at Home! or Infrared Sauna Reviews. These heaters are more fragile and are easier to tip as compared to more durable and less portable units. Few portable heaters also come with castor wheels and require more care while handling them. Stationary heater units are often heavier than the portable units and are not easier to move from one place to another. They are ideal for heating spacious rooms and halls. 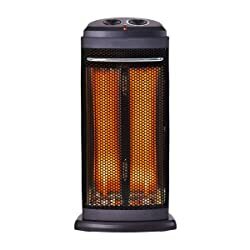 These heaters are more durable as compared to portable ones and don’t get a tip over easily. Static or fixed heaters stay in one place all the time. They are the safest as they are not within reach of anyone and are less likely to cause any damage. They are ideal for home or office where the heater is needed on a daily basis. 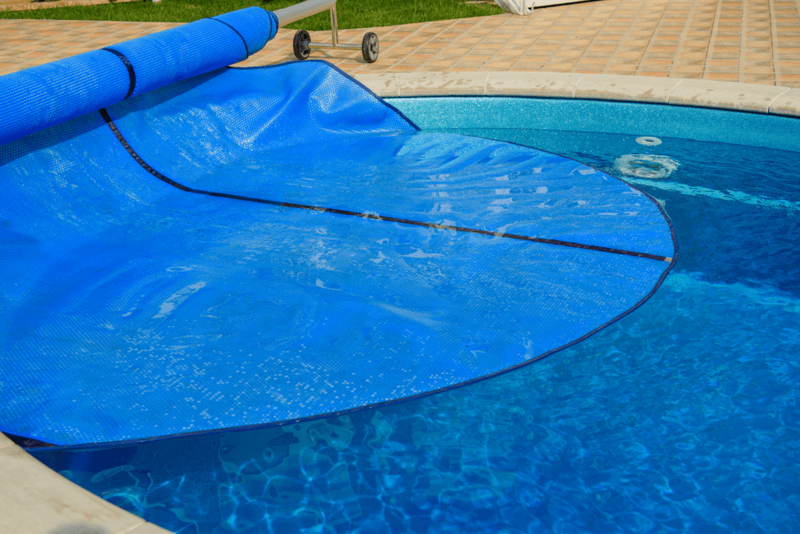 These heaters are the most durable ones, and their chances of tipping over are very rare. So, know the type of heater you want considering the level of portability that will work for you. Wattage depicts the power of the heater. The higher wattage often refers to a higher heating efficiency, but it is not always the case. It may vary from room to room. For a small room, a 1500-watt heater is sufficient, but heater units required for larger places like garages and offices are usually 4,000 to 5,000 watts and sometimes even more than that. Some heater units come with dual power option. You can shift from one wattage to another with the help of a switch. Automatic Shut off feature: The heater must have a built-in automatic switch that turns off the heater if it gets tip-off. In case a heater knocks down there are higher chances of initiating fire, but if the heater gets shut off immediately, this risk will be eliminated. Timers: Timers not only add convenience to your experience, but they also ensure safety. Timers won’t allow overheating and saves you from an accident. The length of the power cord often goes unnoticed by the buyers, but it is another key factor to check. The power cord must be long enough to reach the power socket easily. You will be needed to use an extension cord if the length of the cord is too short which is quite risky. For portable heaters, long cords are more crucial as it provides a wider range of options for placing heaters anywhere in the room. The capacity of a heater refers to the space that can be heated appropriately by the heater in a specific time. It is measured in square feet. You must choose the heater in accordance with your room measurements. The thermostat regulates the temperature of the heater and turns off heating when the room reaches the required temperature. This helps in maintaining an even temperature and cut down electricity bills too.